Last month I decided to order some of the fake lego that's readily being sold on sites like AliExpress. It's finally arrived now and here are my first impressions. 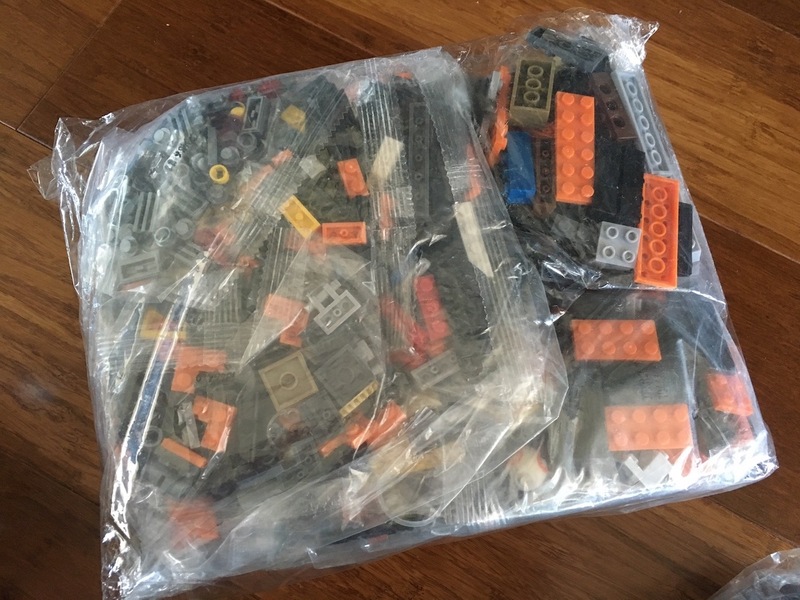 I ordered three different sets, ranging in size from a few hundred bricks to a few thousand bricks. 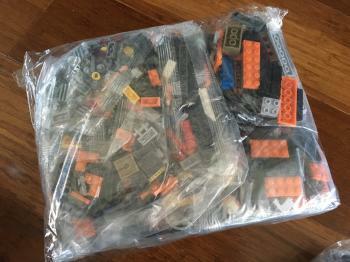 They were a mix of the 'Lepin' and 'Legeod' brands. 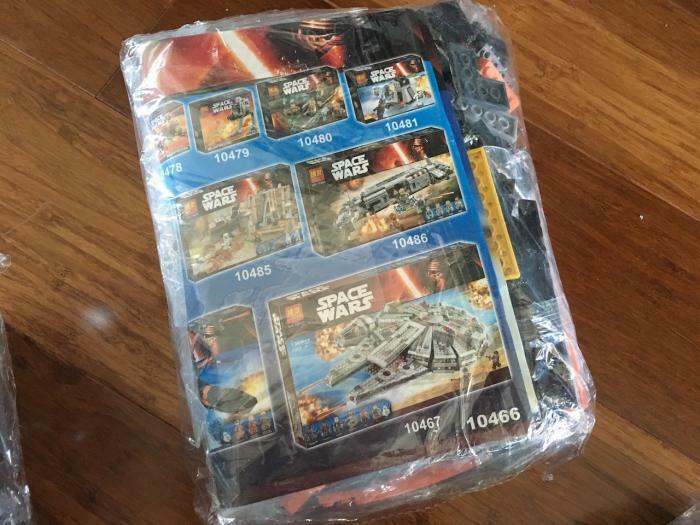 The sets were: 2016 LEPIN 05028 Star Wars Execytor Super Star Destroyer, 2016 Legeod Star Wars AT-DP and the Star Wars Legeod Poe's X-Wing. 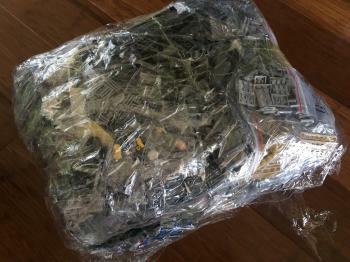 None of the sets came boxed and all my sets were packaged together in what looked like a big plastic mailing satchel. 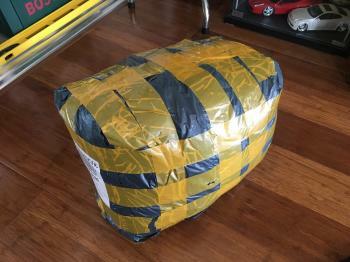 The overall packaging was something to be desired, but it worked. 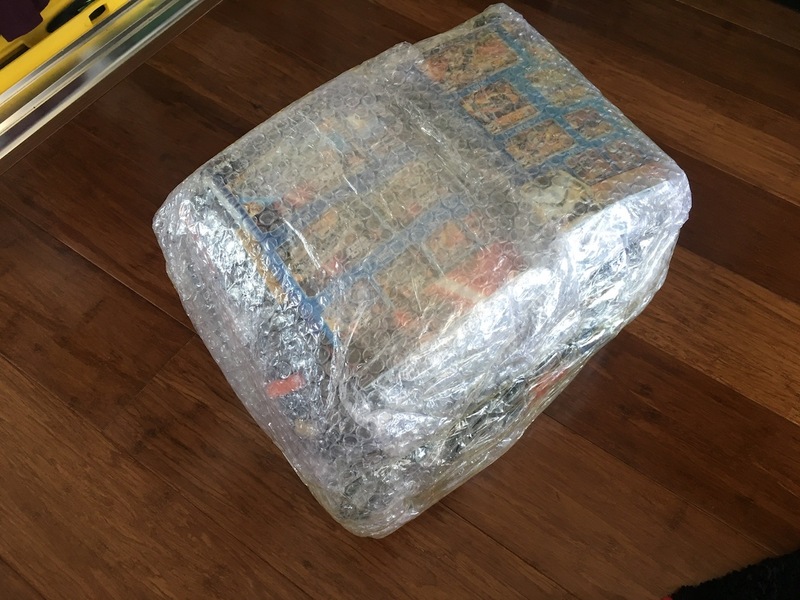 Inside was a load of bubble wrap to protect the kits. The sticky tape that was used to hold bubble wrap in place got stuck to some of the brick bags. 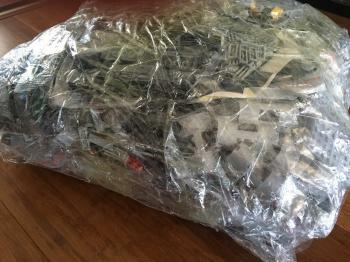 When I tried to remove the tape it unfortunately tore some of the bags is places. Just goes to show how low quality the bags are. 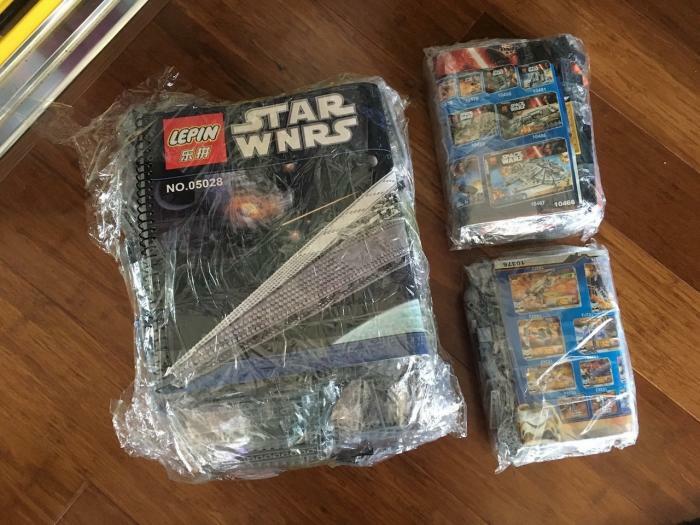 All of the kits had instruction booklets inside, the quality of those booklets looked pretty good but I've not had the time to open them up yet for a better look. Graphics on these booklets were a complete rip off of course, with just the logos changed around. There is a combination of 'STAR WNRS' and 'SPACE WARS' in use. 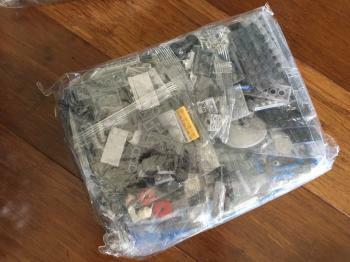 It looks like the bigger kit (the Imperial Star Destroyer) which has over 3000 bricks has several brick bags inside. That's exactly how the real Lego is packaged so at least it wasn't all just shoved into a single bag and shipped. In terms of price, it cost me around the $200 (AUD) for all three kits plus the shipping from China. This is probably around 10% of the price if I were to buy the originals. I'm going to build one of these soon and will talk about quality in more detail once I've opened the bags up and had a chance to play with the bricks a bit more.